We're building an ecosystem where big business and small business work together, and dollars are circulated in our communities. Cureate Connect is our proprietary platform that matches big business and institutional buyers with local food and beverage entrepreneurs. Working alongside big brands and institutions on local, small business procurement, we act as the prime supplier — making it as easy as possible to purchase from local producers. Join our community today. We build community around growth. At Cureate, we’ve created educational curriculum and mentorship initiatives in city-metro areas to provide small business entrepreneurs a solid foundation to grow and scale their businesses. We are Kaospilot trained in The Art & Craft of Facilitating Inclusive, Creative Learning Spaces. We work 1:1 with clients who are mission-driven. By working with your team, we assess and tap into your target market by outlining proactive tactics when expanding your business locally, regionally, or nationally. From operation manuals, to content production, to experience design — our strategy and execution produces long term results. The Tidbit, brought to you by Cureate, digests this region’s business landscape through food and beverage entrepreneurship. Both a podcast and a biweekly newsletter, tune in for trending new Tidbits of information on tips and trends in the food industry, as well as live interviews with business owners throughout the DC & Baltimore Metro Areas. Each week CEO Kim Bryden will intertwines socio-cultural context, personal narrative, and business advice at The Tidbit. Inspiration and market insight delivered directly to your inbox. Sign up for our newsletter, The Tidbit, to stay in the loop and on top of your game. Thank you! 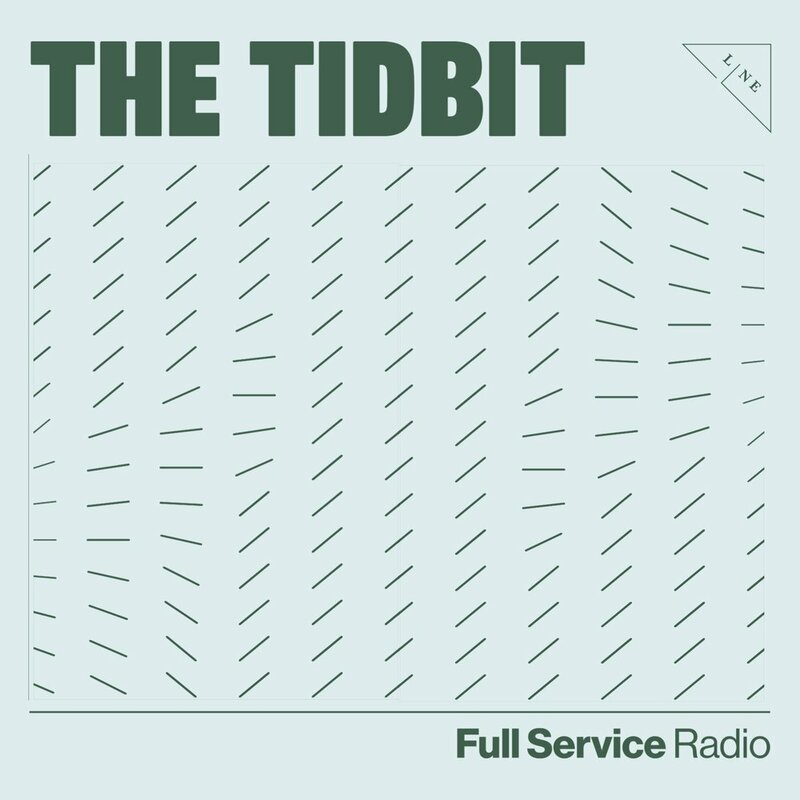 Be sure to tune in to The Tidbit on Full Service Radio. We rethink local procurement between big business and small business. By 2020, 40% of our workforce will be [solo-entrepreneurs]. In the next 7 years, the number of “small and personal businesses in the U.S. alone will increase by more than 7 million." These facts, coupled with growing consumer interest in purchasing from local vendors, is the perfect storm for economic development. We work with big business and institutions on reinvesting their dollar back into the local economy, acting at the matchmaker between vendor and buyer. In 2015 & 2016, Cureate designed and executed #madeinBaltimore Vendor Fairs — identifying and connecting 65+ food and beverage small business owners with over 120 public and private sector buyers from anchor institutions such as Johns Hopkins, MICA to Whole Foods Market. With our proprietary platform, Cureate Connect, we currently work with 300+ small businesses. Our Buyers include: Institutional Foodservice, Hospitality & Tourism, Property Management and Coworking Facilities. Do you want locally-sourced products at your organization? We build foundations for food & beverage businesses to grow and scale. Building a strong community is a key principle in entrepreneurship. We want to work with you on developing programming and educational curriculum for your community. School of Food is a year-long educational curriculum for food and beverage entrepreneurs. From crafting this unique curriculum, to forming smart partnerships with likeminded organizations, to sourcing industry experts as speakers, to facilitating each workshop and providing comprehensive marketing strategy, Cureate has directed and facilitated each step of this educational programming arm of City Seeds, a Humanim Social Enterprise. to connect with your target audience. As you plan to expand your business, it becomes even more important to define your "why" and formulate guiding principles that will consistently bring you back to your true north. With Beefsteak, a José Andrés concept, we did just that. Working with their team, we got to the heart of what "vegetables, unleashed" means; and how the ethos of the brand effect everything from brand voice and imagery, to hiring and customer service. Kit + Ace by curating an off-the-beaten-path experience for DC's movers-and-shakers. After the group canoed down the Anacostia River, they arrived at the stunning Anacostia Boat House where Cureate crafted a unique dining experience by integrating four small business owners into the 5-course beverage-paired meal. By showcasing these small business owners, we were able to touch upon DC-relevant topics of urban foraging, food waste, neighborhood revitalization, and highlighting the local creative class. We pride ourselves in executing the entire process — from brainstorming to implementation. Cureate® is a Certified Business Enterprise, a part of DC's Department of Small and Local Business Development. We are proud to work with our city's government, and look forward to more economic development partnerships with other jurisdictions across the United States.